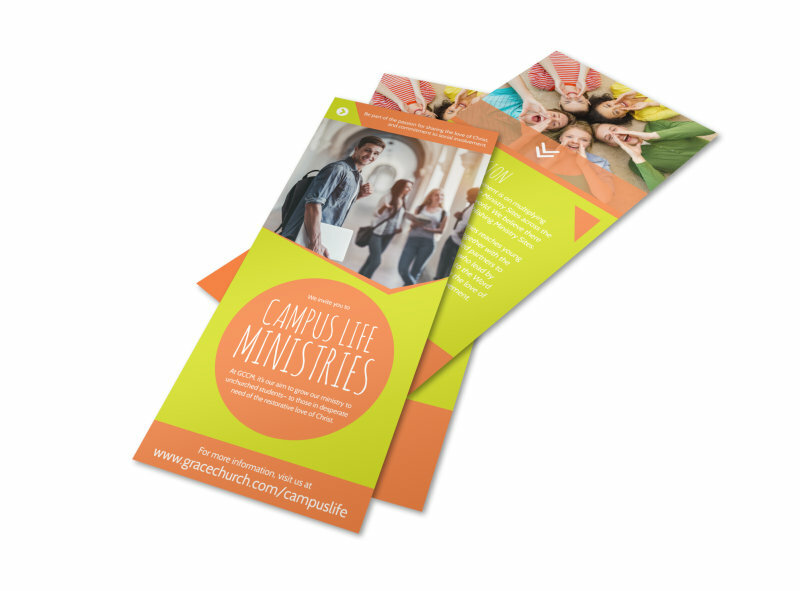 Customize our Campus Life Ministries Church Flyer Template and more! Encourage students to explore their faith with this campus life ministries flyer. 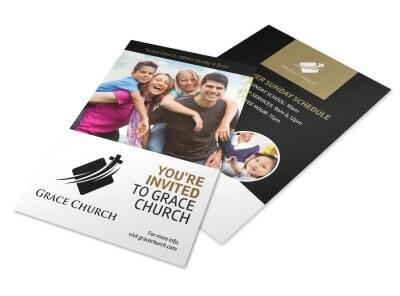 Use it to advertise church services and to invite students to get closer to God through your campus ministry. 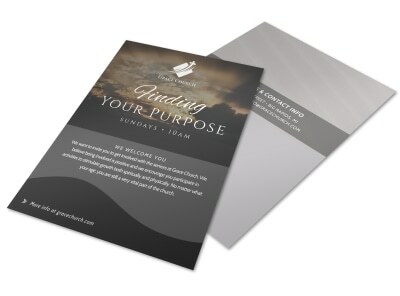 Decorate your flyer with religious images and words of inspiration, and print from anywhere so you can distribute the flyer immediately, or leave that part to us so you can focus on spreading the word of God.